An investigation by the Special Presidential Prosecution Unit (SPPU) has unearthed a cartel of senior executives at Cottco together with a group of high profile politicians as being behind a spate of illegal cotton trading in the country which has been prejudicing Treasury of millions. Information gathered by this publication showed that a cartel being had prejudiced the country of $2.5 million in foreign currency after diverting cotton meant for exports to illegal local buyers. A well-placed source familiar with the developments told Business Times that a docket against the executives had since been completed. According to information gleaned by this publication, Cottco head of corporate services Benedict Mugura is the complainant in the case against executives Pious Manamike (managing director), Brighton Chibhamu (Finance), Lameck Machumi (Sales) and Charles Masungure. "A docket has been completed. Preliminary information shows that the company could have been prejudiced of $2.5 million. Of that amount only $707 000 was recovered. The necessary steps that will lead to the finalisation of this issue will be followed in due course. President Mnangagwa is serious about tackling corruption and this is one of the many cartels which are under the corruption unit's radar," said a source close to developments. Efforts to get a comment from ZACC Commissioner Goodson Nguni were fruitless. President Mnangagwa recently constituted a Special Prosecuting Unit in his Office to expedite prosecution of graft cases. The unit's terms of reference include collaborating with the Zimbabwe Anti-Corruption Commission (ZACC) and the Zimbabwe Republic Police (ZRP) and other such institutions in the fight against corruption. The unit is assisting ZACC and other investigative agencies of the State in the perusal and consideration of corruption dockets, subject to the issuance of authority to prosecute by the Prosecutor General, to prosecute corruption cases referred to the National Prosecuting Authority by investigative agencies. Members of the unit are bound by the Official Secrets Act (Chapter 11:10). Another investigation by the same unit has also unearthed that there is a cartel of high profile politicians behind the Plumtree busted syndicate believed to have been behind a spate of gold smuggling which amounted to about six tonnes over the past six years. A multi-agency investigative taskforce recently busted a syndicate involving police officers, magistrates and border security officials who were involved in gold smuggling. Jephta Chaganda and Ladislous Tinacho. 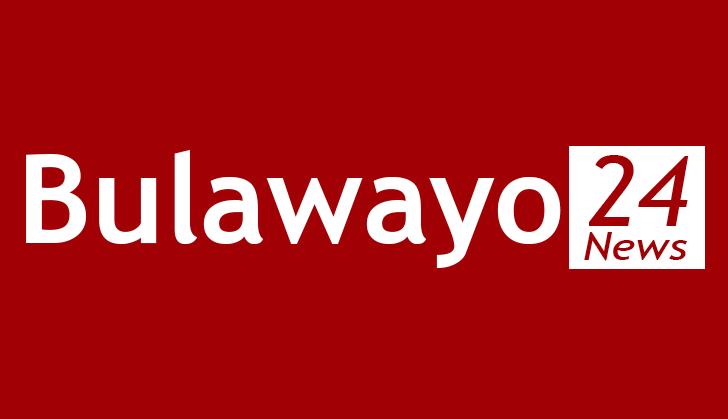 The suspects including a magistrate and prosecutors recently appeared at the Bulawayo magistrates court on charges of unlawfully acquitting the seven cops who allegedly stole the 28,5kg of gold from an armoury at Plumtree police station. Zimbabwe is losing an estimated 1 000kg of gold annually through side marketing and illicit flows. While the country may have mechanisms to curb gold and financial leakages, the country is still losing a considerable amount as the system is not robust enough to plug off all the loopholes. Government has been working towards introducing measures including making it mandatory for gold milling plants to install technologies such as computerised weighbridges to consolidate the sector's output. This comes as government also released $10,2 million to manufacturers of gold processing equipment to be installed at plants across the country where mining activities would be monitored.